Why Do My Sponsored Child's Letters Sound the Same? It can be disappointing if your sponsored child hasn’t responded to your questions or even mentioned the letter you sent them. Here’s why this could be happening, plus handy tips to prevent it. Before we get to the tips, it might be helpful to understand the context that letters are written in and the cultural differences at play. Compassion staff often use letter writing as an opportunity to help the kids improve their reading and writing. Every few months, teachers hold a letter writing session. During this designated time, the teachers write a list of letter prompts or letter samples to help the kids begin writing. 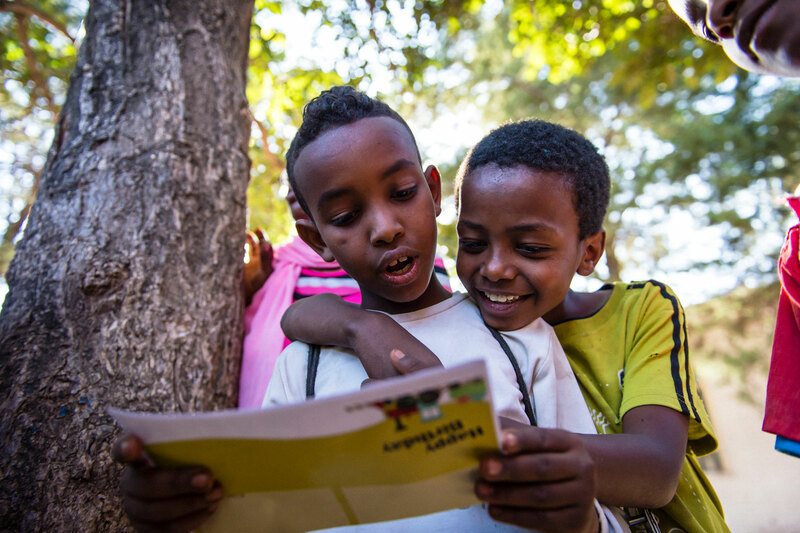 Your sponsored child may have excitedly taken your letter home to show their friends and family, and then stashed it in a special place. They might not be able to remember your questions. If a child has left their letter at home, they could rely heavily on the suggestions which can make the letters sound unoriginal or even scripted. Letter writing is not always easy for children. In many countries, letter writing isn’t customary. 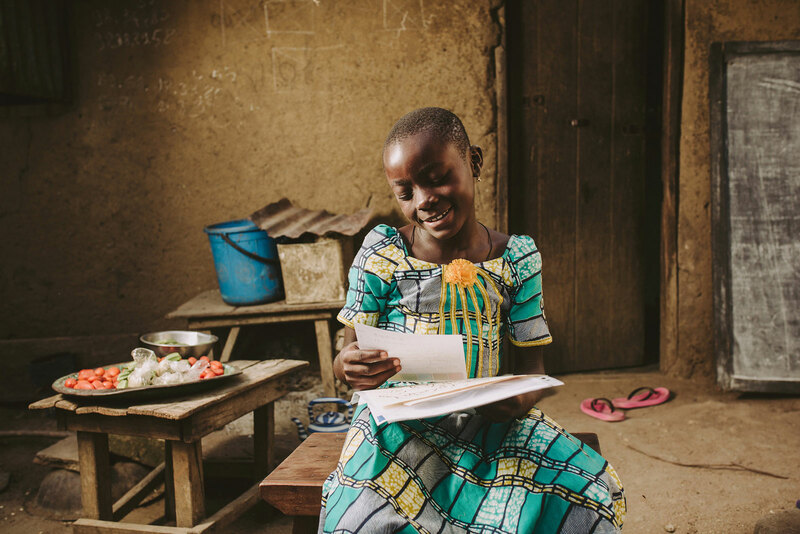 You could be the first and only person your sponsored child has ever written to! In some cultures, it’s uncommon to discuss personal things like hopes, dreams and even daily life. Your sponsored child may keep their letters quite general, because they don’t think their daily life will be interesting to you. With these factors in mind, there are practical steps you can take to improve your correspondence with your sponsored child. 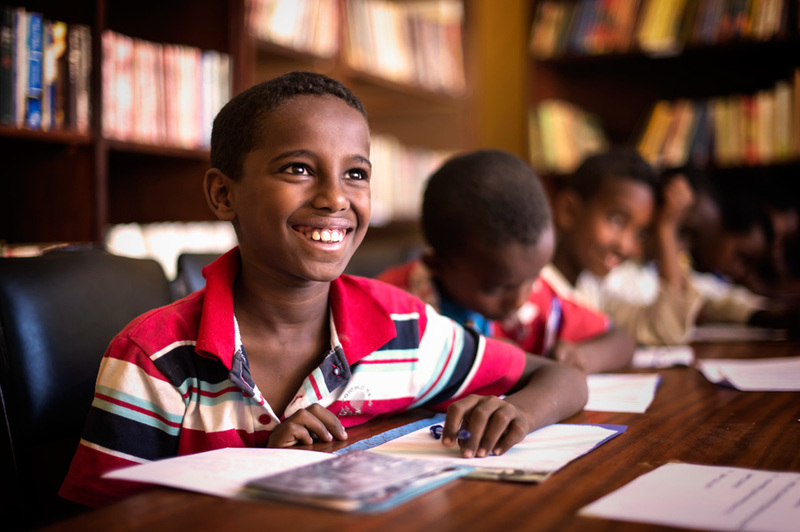 Getting to know your sponsored child is exciting. There’s so many questions to ask! Who are their friends? What’s their favourite subject? What do they like doing on the weekend? The list goes on. Try and limit the questions you ask, though. Including too many may overwhelm your sponsored child, who might then ignore the questions altogether. For younger children, one to two questions is great, while older kids should be able to handle three. Try dedicating your whole letter to the topic you want to find out about. For example, if you’d like to know how your sponsored child is doing at school, ask all your questions around this topic and answer the same questions about yourself. For example, “What’s your favourite subject at school? I liked art class best.” Keeping your letters focused on a single topic should direct your child’s attention to the theme and emphasise that this is something you’re interested in. Help the questions you ask to stand out by highlighting or underlining them. This will help your sponsored child (or their Compassion tutor if they are too young to write) understand that you want those questions answered. Remember to keep questions brief and use simple, easy to understand language. Just like some children in Australia, your sponsored child may find it difficult to express themselves using writing. If they’re not academic or have fallen behind at school, they may feel embarrassed about their writing skills and keep their letters purposefully short. If you think this is the case, encourage them to keep writing and tell them you’re proud of how far they’ve come. You could also encourage them to draw pictures. They may feel more confident expressing themselves creatively. When you pour your heart and soul into a letter and receive a disappointing response, it’s natural to feel discouraged or wonder if your support is even making a difference. 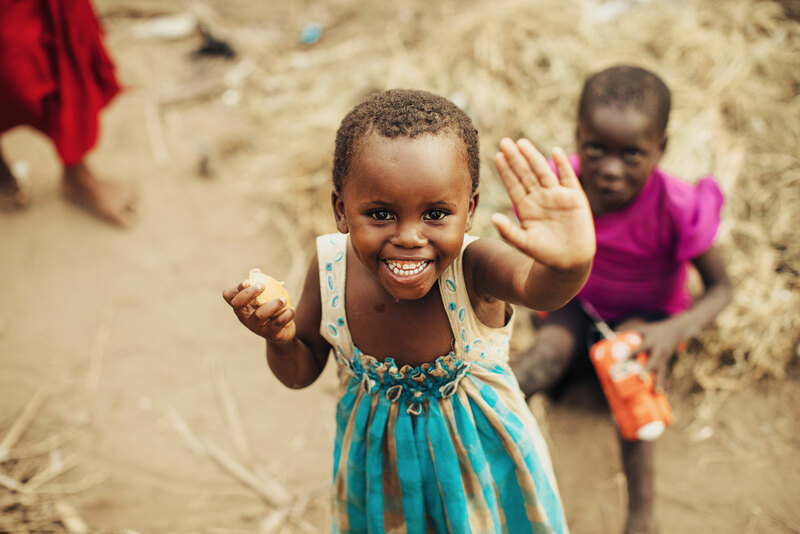 While the letters you receive back may not always be what you hope for, never forget the impact your letters and your support are having on your sponsored child’s life. 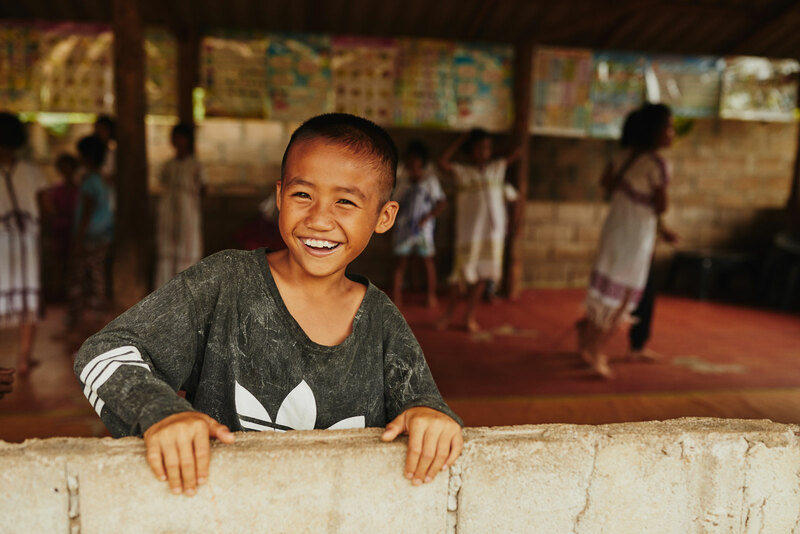 Over and over, the children in our program tell us that the words of encouragement and support from their sponsors help them to believe in themselves, work harder at school, and understand their value and worth. Just ask Synod in Bangladesh. If you’ve tried all these tips and haven’t seen a difference in the letters you receive (remember it may take a few months for your child to receive your letter and respond to it), please contact us on 1300 22 44 53 or email compassion@compassion.com.au. The staff at your sponsored child’s centre may be able to work with your sponsored child to help them to better express themselves through their letters. Write a letter online today.